Run Jen Run: I signed up for the Jingle Jog! I signed up for the Jingle Jog! 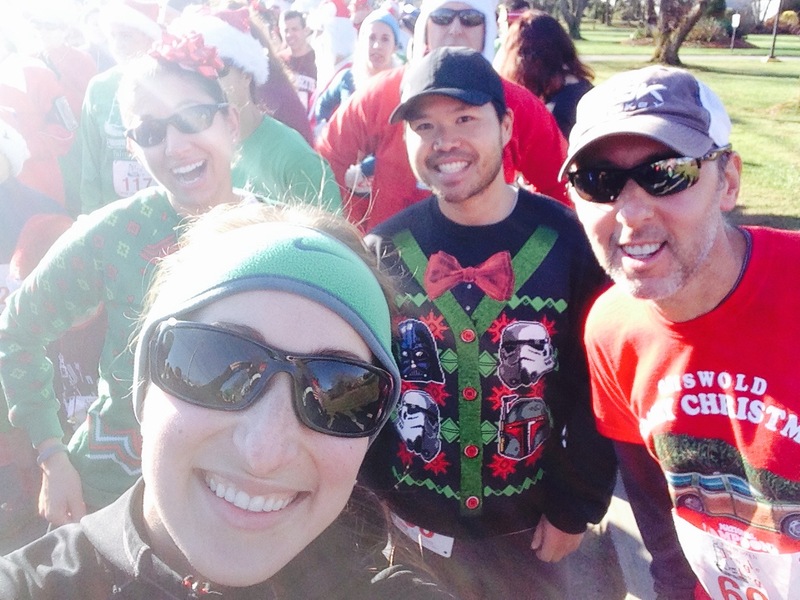 2015 with Run Club friends! The first 200 registered receive heavy cotton long sleeve shirts and everyone gets jingle bells so grab your Christmas compression socks and join my dad and me for a scenic 5k in Falmouth! PS – 42 days until Christmas!! I signed up for the Newport Rhode Race!